So, you want to remodel your smaller bathroom, but you want to create more space? 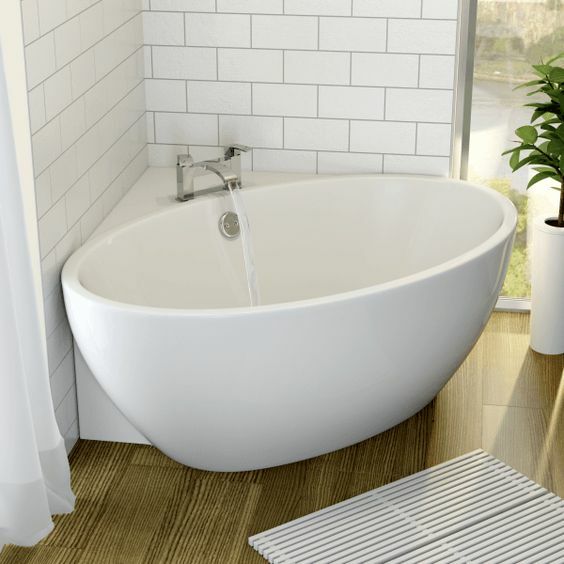 There are some fantastic ideas and products available to help you make the most of a limited space, to create your perfect, relaxing bathroom environment, exactly as you want it. 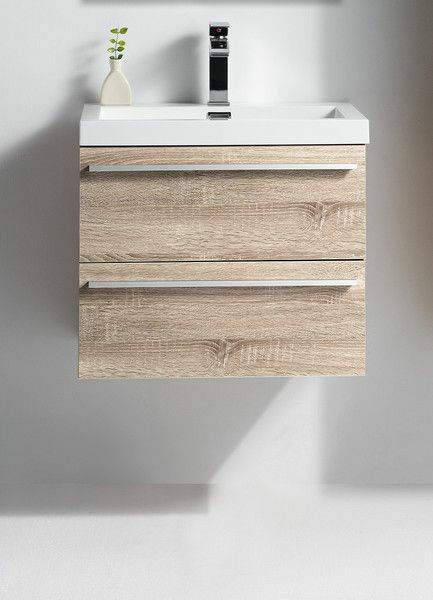 Combined sink and vanity units are established fixtures on modern bathrooms, and offer a great way to provide storage and functionality in one place. There are many to choose from, both as pedestals, and higher, wall mounted units. 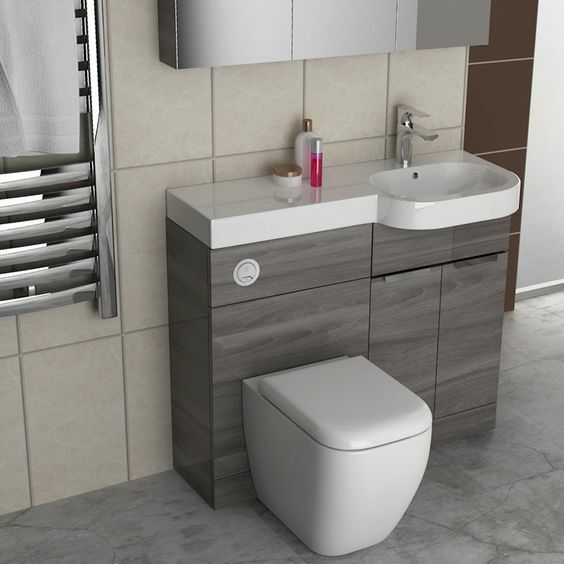 Another fixture growing in popularity is the basin integrated in to the toilet unit. This innovative use of space effectively removes the need for a separate sink, providing a massive space saving tip. Some options available offer a 50cm soft-close toilet seat, topped with a slim line basin. 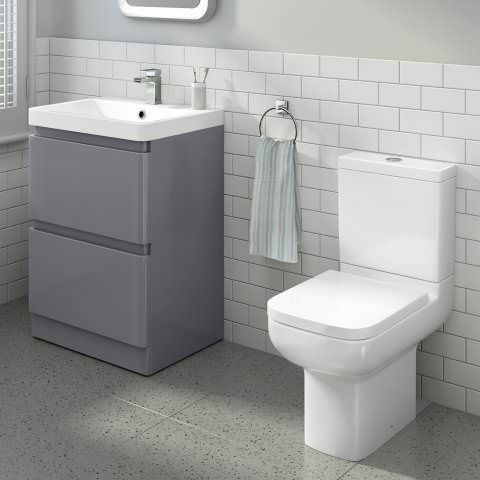 You can also consider a combination unit that includes a basin, a toilet and a bathroom storage cabinet. There are plenty of shapes, sizes and styles on the market, so you are sure to find a combination unit that will fit your bathroom design. 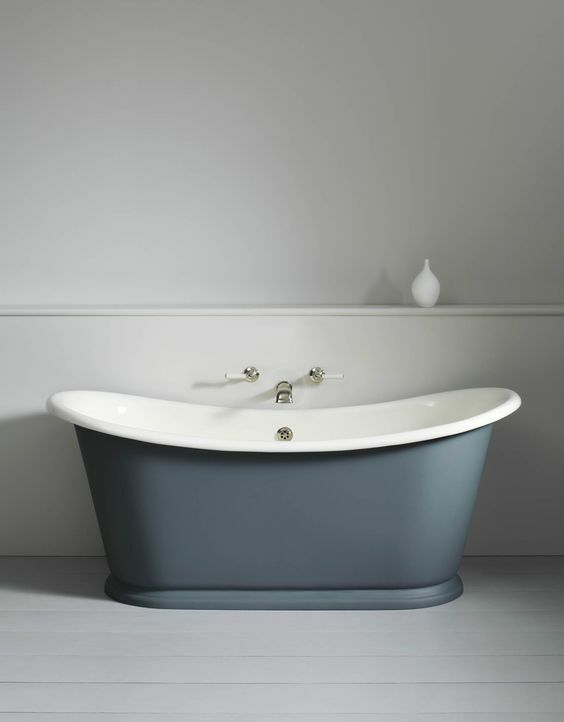 If a bath is important to you, then using the corners of the room to house a corner bath is a great way to maximise space. Shower cubicles are often the common choice when space is limited, but there are some fantastic examples and designs to choose from when considering a compact, corner bath. 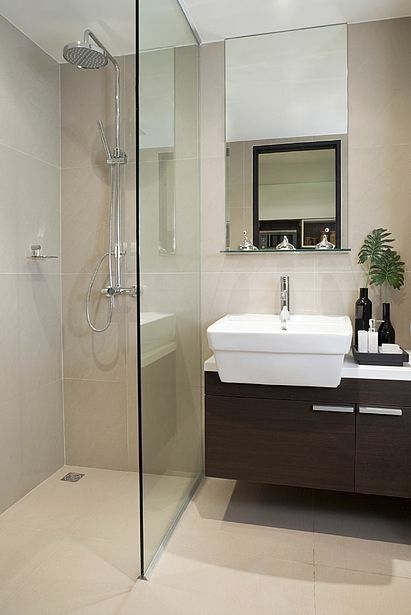 If you are not concerned with having a bath, then there are many shower enclosures to choose from. The benefits are many, including saving time and money with reduced water use, as well as having many size and shape options. 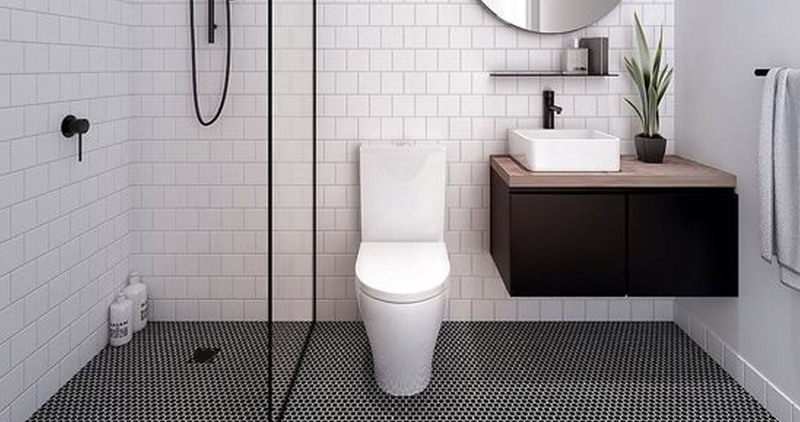 Corner units can be a space saver as the rounded outer corner reduces the footprint within the bathroom, without really affecting the space within. A brilliant solution to free up some space is to use wall mounted ladder radiators. 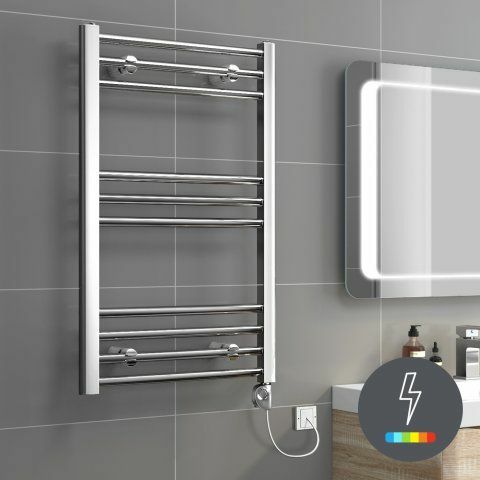 The wonderful fittings not only warm the room, but provide you multiple levels to store your towels to dry them and keep them warmed ready for when you hop out the shower or bath. There are many shapes and sizes to choose from, as well as thin form factor options, which drastically reduce the protrusion in to the room. When you have a smaller room, the risk of bumping in to things becomes very real. A top tip is to consider including furnishing and fittings that are offer softer edges. Rounded toilet seats, curved edges on cabinets and units, and recessed handles can all protect you from unwanted bumps and knocks. When lighting a smaller bathroom, it is often recommended to use lots of smaller light sources, than one main light. Each light can illuminate section of the room, creating a more spacious and larger appearance, due to a reduction in large areas shrouded in shadow. 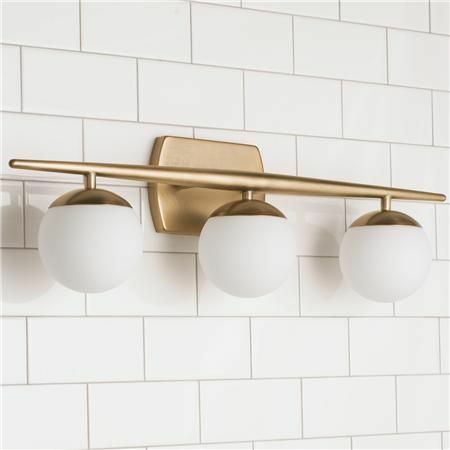 By including wall mounted fixtures in your bathroom design, you can free up floor space, and create additional storage space underneath for towels, scales etc. Wall mounted units also have the benefit of being available with basins built in, as well as options for mirrored, heated and electrical cabinets for charging razors and powering hairdryers. If you opt for a slim line unit, you can create a sleek and functional area with almost no footprint. Horizontal lines in fashion are often considered to make the wearer look wider, and the same terry can be used with your bathroom. 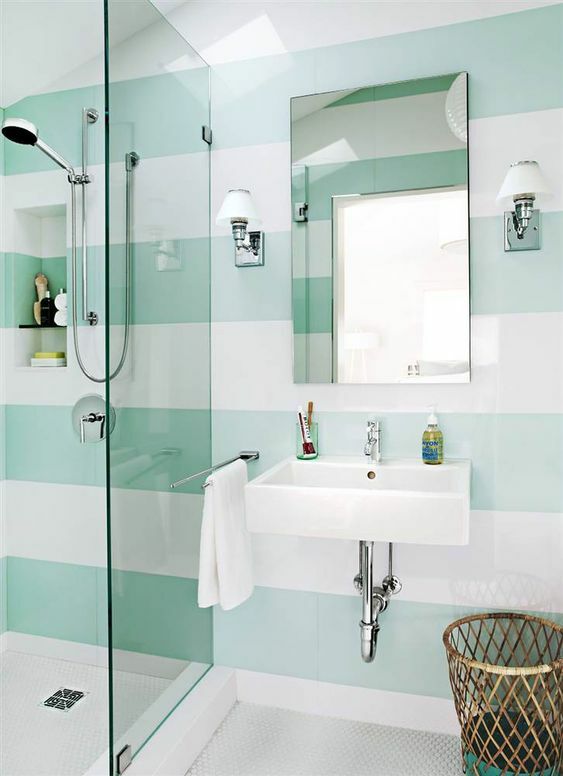 By using horizontal lines, you can make the room appear longer, and spacious. You can use the same theory for vertical lines, to make the room appear taller. Short projection toilets are exactly as they sound, shorter. They are often used in small cloakroom toilets, but using them within a smaller main bathroom can provide a considerable space saving and smaller footprint. When combined with other tips mentioned here, that can go a long way. When using a small or compact corner bath, integrating wall mounted taps can create more space within the bath, as taps no longer take up space at the end. 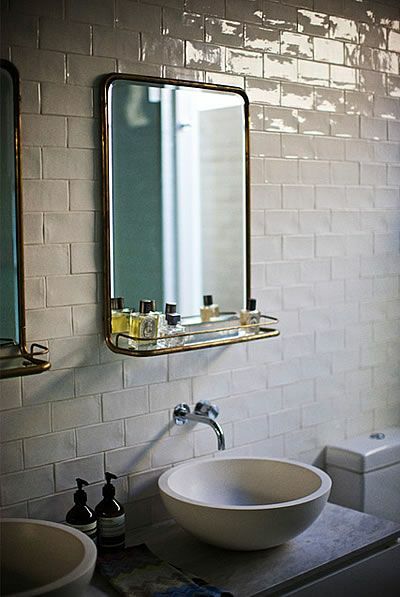 The added advantage is there are many to choose from, and look stunning when paired with classic bathroom fixtures. Another option is to consider using cloakroom taps. They have a narrower profile, and therefore fi in spaces that larger standard taps wouldn’t. They may be smaller, but when using something like a waterfall taps; you can create a really compact but beautiful bathroom. Floating shelves provide a simplicity and minimalism that reduce noise and distraction in the home. 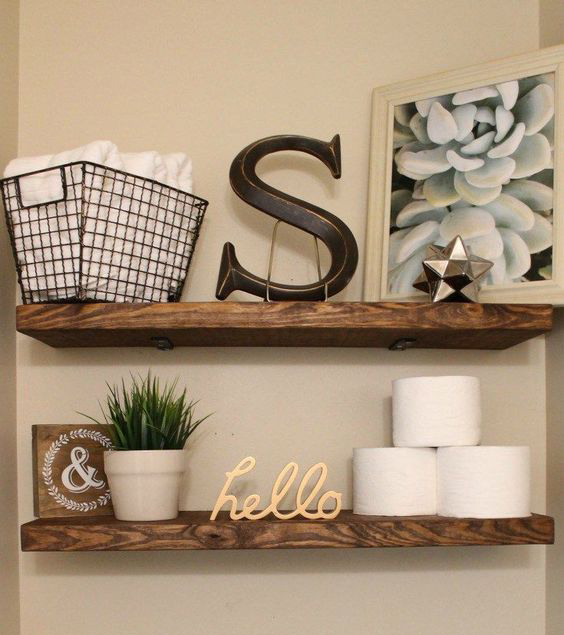 By using them in a smaller bathroom, they can be a perfect place to store soaps and salts, diffusers, and candles, without making the room feel cluttered and full. When decorating, it is recommended to consider solid colour as opposed to patterned or busy styles. 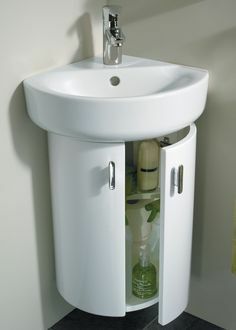 This creates a cleaner, simpler, calmer environment. Too much going on can make the room feel busy and cramped. Bright, dominant colours could be limited to one wall to create impact, but keep the other walls neutral to create a sense of space and calm. Using ceramic tiles can help disperse natural and synthetic light throughout a smaller room. When combined with multiple light ounces as mentioned above, this can help create a light and airy environment. A simple way to create a spacious feel is to combine light walls with a darker floor. This creates a noticeable contrast, creating a feel of infinite space above the ground. If you are considering a remodel and are interested to know more about how to make the most of your compact space, get in touch, we would love to have a chat and help you work out how to make the most of the space. 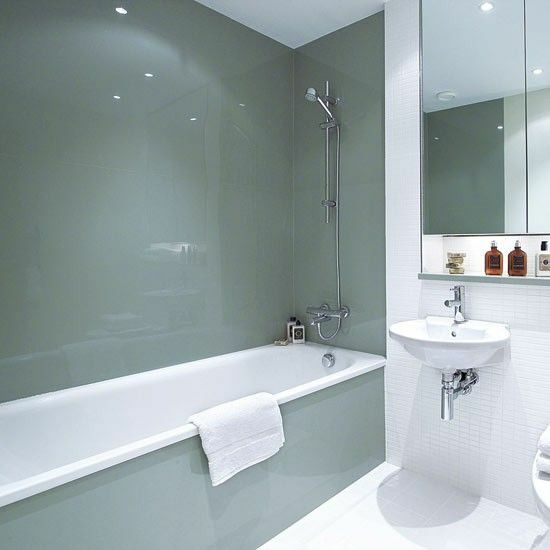 Contact us and we’ll work with you to design a bathroom that you love, from start to finishing touch.